Like seeing a mother holding a newborn baby and a rescue worker cradling a survivor, pictures have always had the ability to conjure up emotions deeper and more complex than they appear on the surface. Now, QR codes have given us the ability to conjure up, not emotions and feelings, but tons of information. Basically, they can show a thousand and one words! 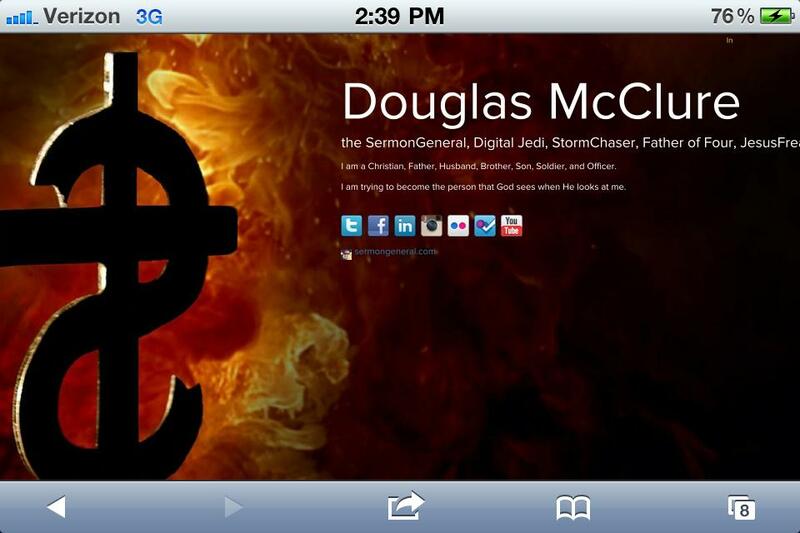 I have outlined some various uses of QR codes and how they can be used for your church/ministry/small group, etc. The subject links take you to a web site called QuickMark, which is what I use to generate QR codes on the computer. Web site – you can use this coding to direct people to a particular web site. This can be used to advertise a special event or new group or a new teaching series or whatever else you want people’s attention drawn to. Bookmark – this coding provides a title and web site which can operate like a bookmark for your browser. Phone call – having this code will direct you to a phone number to be dialed. 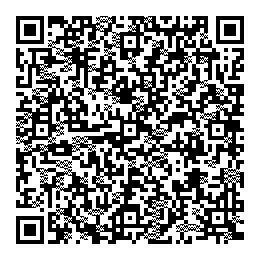 Send SMS – utilizing this QR code will send a text of whatever you write to whatever number you designate. This could be used to let your teens or young adults respond with a response to a question, ie. vote on a movie, answer to a question, etc. Send email – same as the SMS coding. This code will designate an email address, subject, and a message of your choice. Same use as SMS. meCard – a meCard will include your name, phone number, email, url, text note, birthday, and address. Include on a business card or flyer for a program to provide a contact. vCard – the vCard encoding operates like the meCard, but contains more information and is more universally recognized on systems. Same use as meCard. Text – this QR code is a free text field. This could be a quick shout about a lesson/sermon, a message to your members, or note of encouragement. Scan this for a special message for you! Location – you can utilize a QR code to specify an actual location. There are various smartphone QR code readers for iOS (Apple), Android, and RIM (Blackberry). However you use these codes to help your ministry, remember that although they can include a thousand and one words, make sure they are the thousand and one words you want people to see from you! Social Networking 101: Top 5 ways to attract more followers on social networking outlets – KansasCity.com. The above article was come across the other day and I immediately saw some advantages for ministries, churches, group, and the like. I am reviewing it here with a spin towards those groups. Make sure your social ministry contacts are where people can see them. All of your landing pages should point to other places where more can be found out about you. Don’t just share your personal places, but share the places where your group gathers, Facebook, websites, Flickr, etc. Whether it is Lotus Notes, emails, newsletters, even publications, share your social ministry locations. Also, quick reminder: you friend people on Facebook and follow people on Twitter. Mix and match your social ministry outlets. 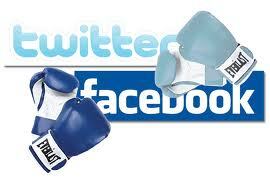 Tell people to follow you on Twitter and remind your fellow tweeters about your Facebook pages. Just because it is in print, it does not mean you cannot share social ministry locations. Showing web addresses and using QR codes is a good way to link the physical with the virtual. Make your content valuable and followable and shareable. Whether it is devotional thoughts, program ideas, pastoral tips, visitation experiences, write about what is true, but what is interesting to others. A blogger who blogs without anyone reading it is writing an electronic diary! I hope these tips can help you develop the online presence of your group.